Being the industry authority, the GGF promotes best practice and sets the highest technical and health & safety standards. The Federation is also the voice of the industry in local and national politics helping shape and influence policy and legislation. 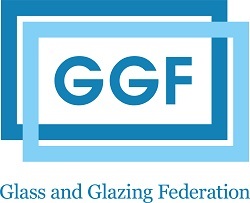 As well as offering an array of benefits to its members, the GGF guides and protects homeowners when buying glass or glazing products and services. "